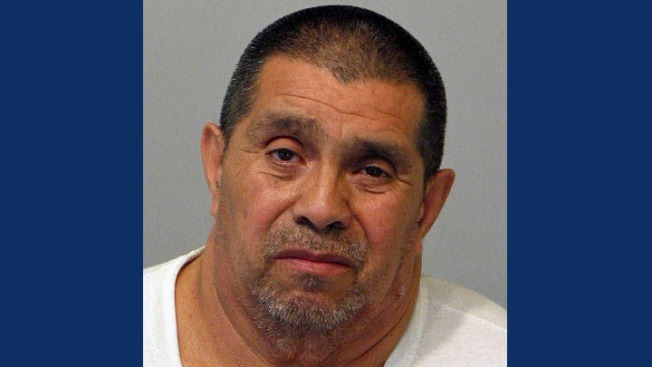 A 50-year-old Watsonville man was arrested Tuesday for allegedly molesting a child at a day care center four years ago. Watsonville police said the victim was 6 years old when the alleged crime occurred. The victim, who is now 10 years old, allegedly told police that a day care worker inappropriately touched them at the facility. The offense was reported within the last two months, according to police. Arturo Garcia-Gahona was arrested Tuesday on suspicion of lewd and lascivious acts with a child and booked into the Santa Cruz County jail on bail of $250,000. Police notified the California Department of Social Services Community Care Licensing Division and the agency is conducting an independent investigation. Police are not releasing the name of the daycare at this time. The facility previously existed in the 700 block of Hill Avenue, but police Sgt. Mish Radich said it does not exist there anymore.